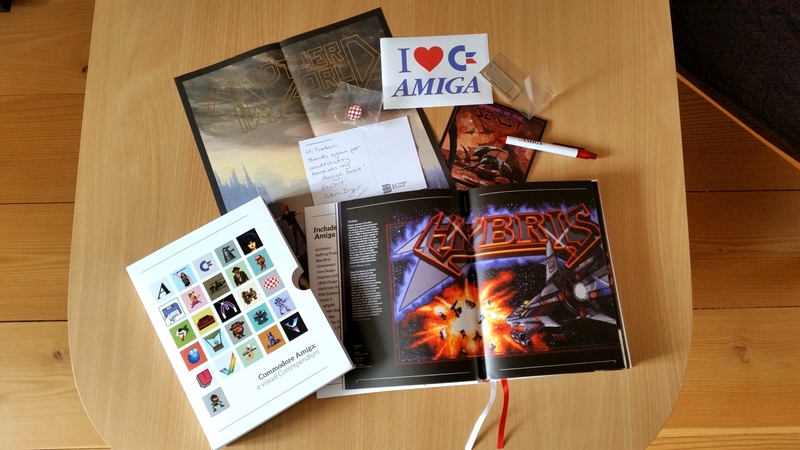 When we first heard of the Commodore Amiga: a visual Commpendium, we thought of a symphony of visual music of some cool sort. But as it turned out… IT was nothing more than this decades greatest retro-book coming to glorious light from the magnificient hands of the editor Sam Dyer. This entry was posted in Cope-Com games and tagged a visual commpendium, amiga, commodore, Hybris. Bookmark the permalink.